Welcome to the first Flagpole of the 2018-19 academic year, we hope everyone has had a relaxing and enjoyable summer. A special welcome to all parents and pupils new to the school; we have 167 new pupils starting with us this term. 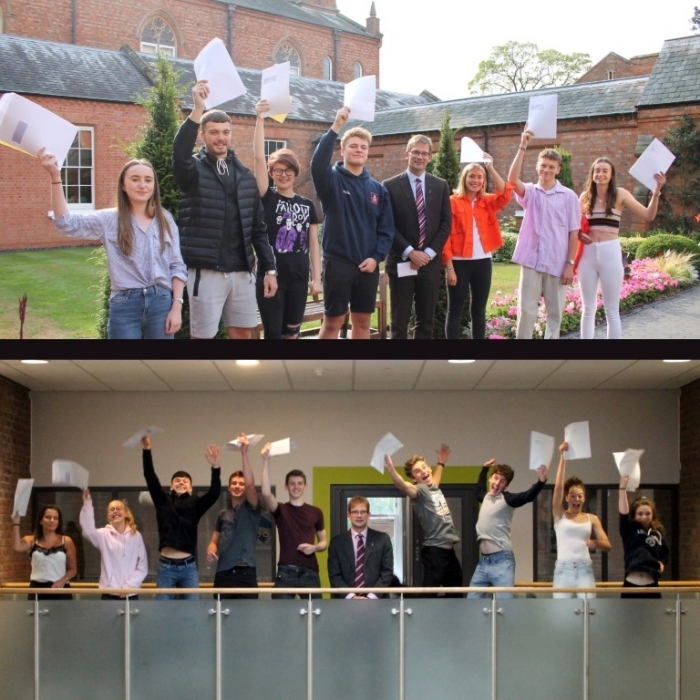 We are once again delighted by the incredible public examination results achieved by our pupils this summer. Well done to all the pupils and staff involved. A reminder that all are welcome to support the teams at this year's OPs vs College Sports Day tomorrow, Saturday 1 September, the fun kicks off with OPs vs Staff Football at 10.45am and runs throughout the day ending around 5.00pm, we hope to see you there! Watch out for the next edition of the Flagpole on Friday 14 September.